You will find everything about the Mitsubishi Xpander 2018 Philippines in terms of price, specs, and pros & cons in our full review. 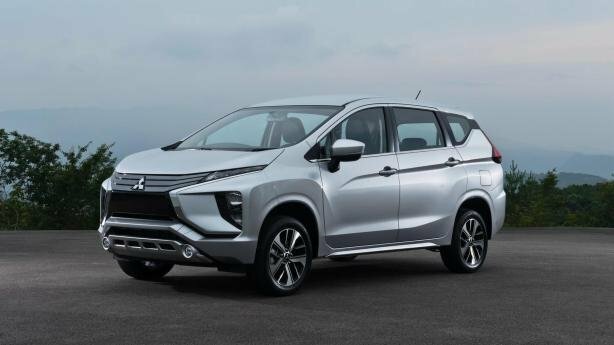 The Mitsubishi Xpander 2018 (also called Mitsubishi Expander 2018) was first previewed at the 2016 Gaikindo Indonesia International Auto Show (GIIAS) in the shape of the Mitsubishi XM Concept. One year later, this new MPV officially made its way at the 2017 GIIAS in Jakarta, Indonesia on 10 August. 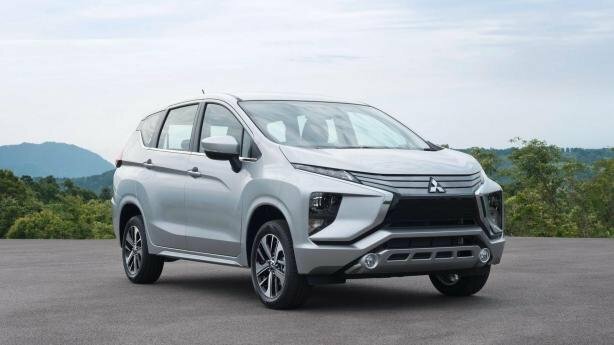 The Xpander 2018 is known as the latest Mitsubishi’s 7-seater MPV in the automotive market. 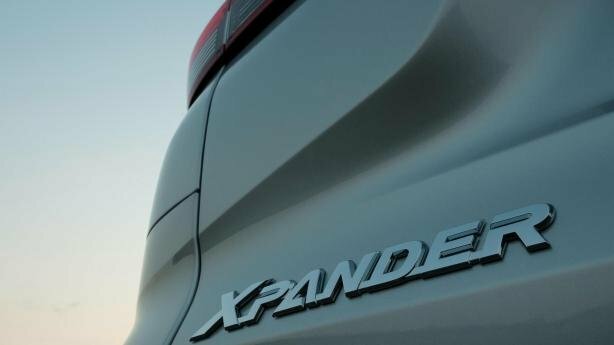 Its name alone shows all messages that the Japanese automaker wants to convey: “xpanded” design, “xpanded comfort”, “xpanded e-convenience”, “xpanded performance” and especially, “xpand” Mitsubishi’s market. Although the Expander mainly caters to ASEAN market, the company shares that they want its brand-new MPV to become a global model; specifically, the vehicle will conquer the European market in the near future. However, perhaps no Pinoy drivers care about that global ambition of Mitsubishi. What we’re extremely concerned about is that the Philippines is one of the selected ASEAN markets where the car will be exported to this year. 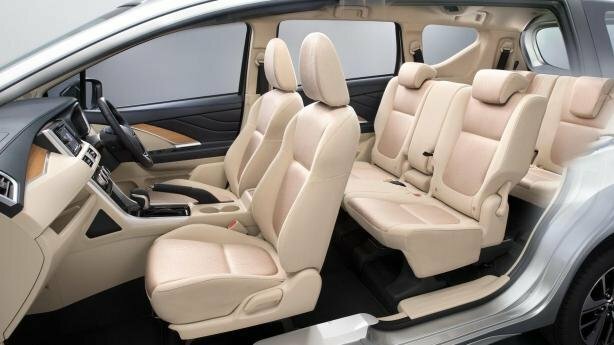 To help you have a comprehensive overview of this eagerly anticipated 7-seater MPV, Philkotse.com will give you an in-depth Mitsubishi Xpander 2018 review (including specifications, features, prices, and also, pros and cons), based on the newly-launched version in our neighboring country Indonesia. Since the very first teaser video, Mitsubishi stressed that its all-new Mitsubishi Xpander will feature both the “toughness of an SUV” and “the versatility of an MPV”. 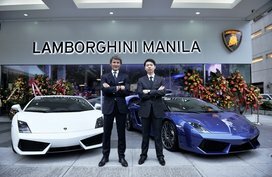 Particularly, you’ll be surprised to know that the car carries a very affordable price tag in the Philippines. Now, check it out! Taking a first look at the Xpander 2018, our impression is that it actually has the appearance of an SUV despite being a 7-seater MPV. 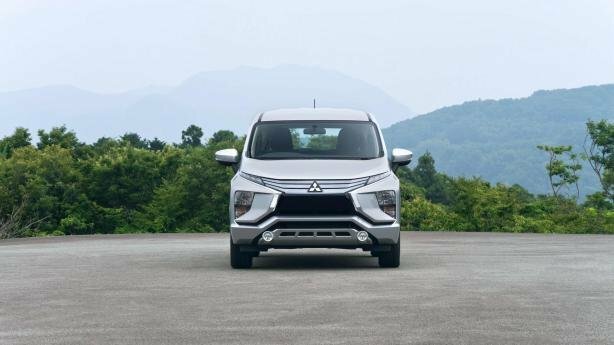 Following Mitsubishi’s new Dynamic Shield Design philosophy, the new Expander receives a sporty and modern look thanks to a host of exterior tweaks embedded into. To be specific, the trademark design language is seen clearly on the front fascia. Frankly speaking, the Expander’s front fascia closely resembles the Mitsubishi eX Concept, which was shown off at last year’s Geneva Motor Show. 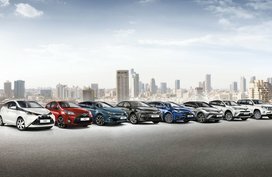 The front grille, accordingly, gets a horizontal layered face, the brand’s latest X-shaped radiator grille and full LED headlights. Specially, you can also spot LEDs on the hood along with fog lamps positioned below the daytime running lights. The side profile is emphasized by blacked-out D pillars, chrome strips running across the window sill, flared fenders, floating roof rails, strong character lines and most strikingly, a new set of two-tone split spoke 16-inch alloy wheels protected by heavily sculpted wheel arches. The side profile of the Mitsubishi Expander is emphasized by blacked-out D pillars, chrome strips, etc. In the meantime, the black rear design of the Mitsubishi Expander is again somewhat similar to the eX Concept. However, it looks sportier with stylish L-shaped combination rear LED lights, mated to a small spoiler on the back. In spite of this flashy exterior, some say the Expander 2018's shape is not aerodynamic as light placement is considered too low, making the MPV feel less fit. Others claim that the Dynamic Shield grille and fog lights/split head treatment have only one main function, that is making the whole nose messy and swollen. In any case, everyone has their own story but to our eyes, the Expander is still very sleek and attractive compared to other vehicles in its segment. So what is your view? The MPV's interior design, opposite to its garish outside, seems to be more sedated, but still luxurious. The Expander 2018's Infotainment system includes a 2DIN touchscreen display integrated with satellite navigation system, Bluetooth connectivity and audio head connected to buttons on the steering wheel in order that drivers can set the audio output more easily. Moreover, a full-color LED display is also found in the center of the instrument cluster beside an eco-drive indicator. Other equipment comprises 16 cup holders distributed on the door trims and the center console, a pretty impressive door thumb, an automatic dual aircon system (eight-power settings for the front and four-power units for the rear) and electric windows. What’s more, the Expander also uses thick soundproof glasses veneered with an extra sound-absorbing layer for a quieter cabin. In general, all are designed to provide the utmost comfort to passengers. A host of features above don’t seem to be enough to make the Xpander 2018 the most coveted and preferred MPV in Indonesia, as well as in our country. What we want to say here is that the car was born to be a MPV, so we can’t forget its instinct. Overall, the cabin is fitted with leather trim and a dual-tone black-beige treatment with faux wood inserts. Further, silver accents adorn a wide elevated center console, three-spoke steering wheel and air conditioning vents. In particular, high-quality materials bring a plusher look to the interior. 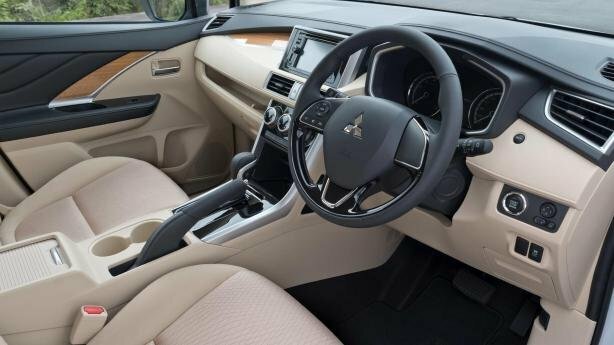 The Mitsubishi Xpander 2018 cabin is expected to be the best interior room in its class. It has enough space to seat comfortably seven adults and a 1410-mm width of the second row, enabling occupants to move sideways without difficulty. Not only that, the highly flexible cabin also hides an abundance of cargo and storage space. The folding second row is a 60:40 split, while the third-row seats go down 50:50. 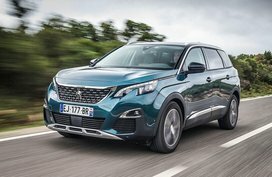 The 7-seater's safety functions are almost solid with standard seat belts, ABS brakes, EBD, BA, dual SRS airbags, Hill Start Assist, two ISO-FIX and two Tether Anchors, Keyless Operation System with push-button start/stop, immobilizer, rear view camera and Active Stability Control (on high-end variants). 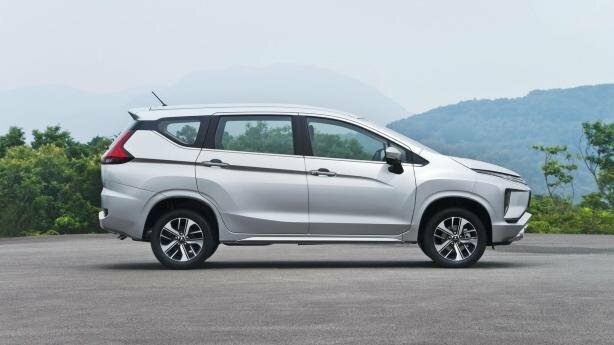 The Mitsubishi Xpander 2018 engine is exclusively powered by gasoline to meet car taxes in Indonesia. Nevertheless, we, Filipino drivers, might also cherish a hope a diesel unit in spite of the fact that Mitsubishi appears to ignore the possibility of a diesel option. In the Philippines, the all-new Expander packs a 1.5-liter MIVEC engine which is capable of 105 PS and a max torque of 141 Nm. Power is transferred to the front wheels via either a 4-speed AT or 5-speed MT depending specific variants. 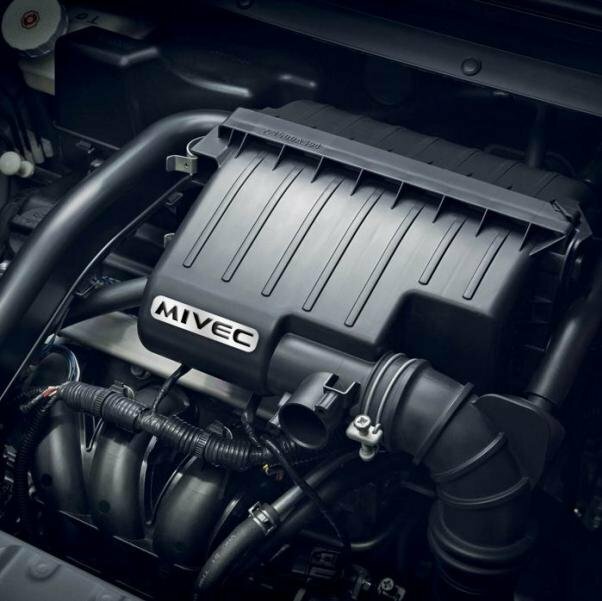 Thanks to this punchy and dependable performance in addition to Mitsubishi Innovative Valve timing Electronic Control system (MIVEC) technology, the newly-released MPV is hoped to have an impressive gas mileage and lower emissions as well. The Mitsubishi 7-seater is a front-wheel drive MPV. This front-wheel drive system carries a unibody construction, which keeps the driving stability alongside high levels of comfort. Some people claims FWD vehicles are not suitable for city driving, but please look at the Honda BR-V before giving your point. 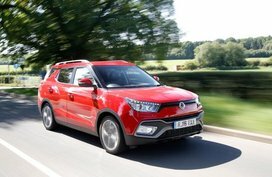 Furthermore, the car's ground clearance is 205 mm, generous enough to allow the car to boast its talent on both on- and off-roading. Adding to it, the Expander also feels fully confident of taking long trips due to its ability to deal with rough roads or even floods. 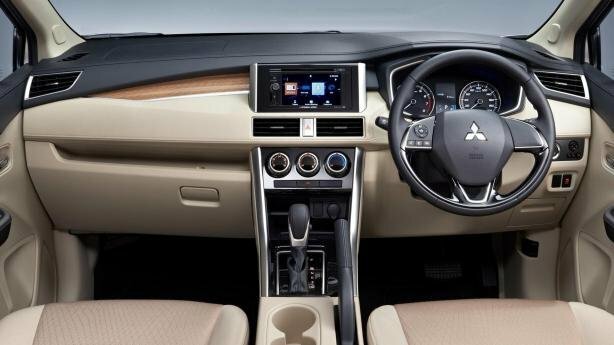 The Mitsubishi Expander is offered in six variants in Indonesian market, totally: GLX, GLS, Exceed (two sub-variants), Sport and the range-topping Ultimate. As to the Philippine market, everything is going right as what we reported earlier. Yes, the Expander is limited to four trims: GLX, GLX Premium, GLS and GLS Sport. One more thing to keep in mind is that even though the Xpander is affordable, spare parts prices and maintenance costs can be costly as this an all-new model. In early March 2018, the much-awaited Xpander was finally launched in the Philippines, stirring up massive excitement among Pinoy car enthusiasts. 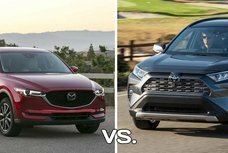 This hot B-segment crossover is expected to go head-to-head with the Honda BR-V and the Toyota Rush which is likely to roll out some time this year. Click here to find a brief of its local launch event and admire more images of the PH-spec Xpander. Philkotse.com thinks that all must be restored at some final points so that you can have a general view about the hit Xpander. So, let’s look through the detailed specs; after that, stop at the second one to see thoroughly the Expander 2018 pros and cons. With a little information Philkotse.com provides you today, hopefully you’ve found the answer for the question whether the Expander is indeed worth your choice or not. 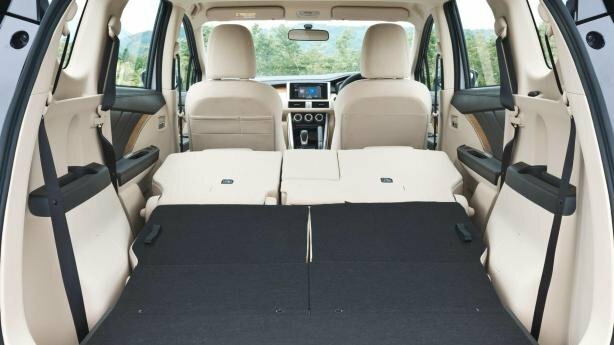 A closer look at the base Mitsubishi Xpander 2018 GLX MT can be found here for your better comparison between the model's trim levels. Anyway, there’s still some time left for you to reach the final decision. If you’re also interested in prices of other popular Mitsubishi vehicles currently marketed in the Philippines, check out now! 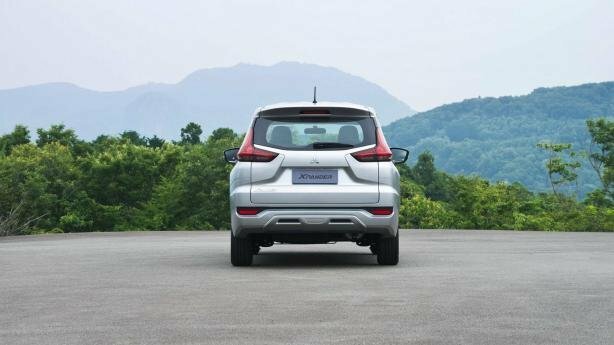 *Mitsubishi Strada 2018 models were already paid based on previous excise taxes. New SRP with new taxes will be announced soon.